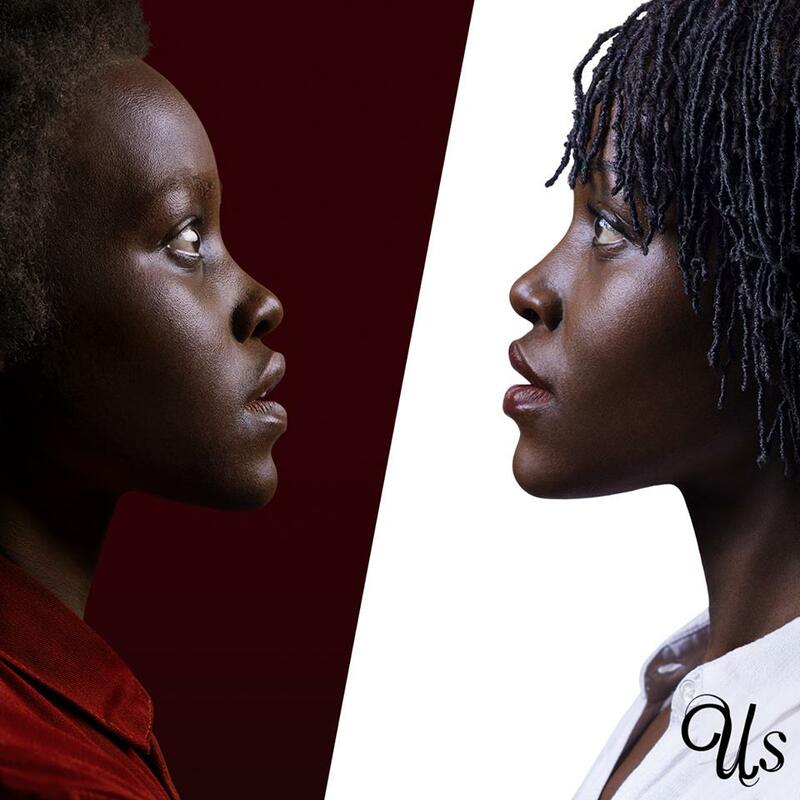 Lupita Nyong'o stars in the Jordan Peele horror flick "Us." HOLLYWOOD—If you think you’ll walk out the theater and fully understand what you just witnessed after watching the psychological thriller “Us” by director Jordan Peele, think again. This is a film that requires multiple viewings to fully understand its message and even then you might not fully understand what is going on. You cannot enter the theater, expecting “Us” to follow similar thematic elements of Peele’s breakout hit “Get Out.” This flick is no “Get Out,” and I’m glad because I was not a fan of that movie, which I thought ended just when things were getting good. What I can say about “Us” is it reminded me slightly of the “The Sixth Sense” where the spectator is so enthralled in the movie when the big twist arrives, it blows your socks off and let me tell you the twist is a hell of a twist that I didn’t see coming a million miles away until it was revealed. The movie stars Oscar-winner Lupita Nyong’o as Adelaide Wilson. Adelaide is headed back to her family beach house with her husband Gabe (Winston Duke) and their two children, Zora (Shahadi Wright Joseph) and Jason (Evan Alex). All seems good until the audience learns that Adelaide suffered some trauma at the same beach as a child. You might wonder why this is of importance; pay close attention because it’s a vital element to the narrative as we reach the climax. At the beach, Adelaide goes into a frenzy when Jason goes MIA and that leads to the utter chaos that sutures the audience into the flick involving ‘The Tethered’ a group of doppelgangers who are banding together all across the country and viciously murdering their counterparts. The mystery keeps the viewer entangled where we are left with far more questions than answers. Why are ‘The Tethered’ after their counterparts? How long have they been planning this revolution? Why are some killed sooner than others? The list goes on and one with “Us,” which based on your opinion can be a good thing or a bad thing. Peele poses many questions to his audience, yet a vast majority of those questions are never answered to deliver full clarity. Peele, who wrote, produced and directed the movie may have intended that outcome which is a clever one to say the least. The worst thing you can do is frustrate the audience which is what “Us” slightly does, but not in the way where you’re screaming or throwing popcorn at the screen; you’re trying to piece the puzzle together; you want to utilize what has been given to you to make sense of what has actually unfolded. This is a movie that makes you think and even while thinking, you still may not fully understand what the flick’s intended purpose is. “Us” is an enigma, and that makes the film such fun. “Us” poses a question that many of us ask ourselves on a given day: what is our purpose in the world? How do our actions inadvertently impact others? You question the world around you watching this movie and it opens a door that is quite scary to enter, but one that sparks plenty of dialogue. We don’t know what else exists out there in the world, and Peele forces us to not only contemplate that notion, but to think about it at the same time for days, weeks, months, years after watching the movie.